And it’s true. Every day, I’ve been lucky enough that it’s my job to talk to some of the coolest people in the world, for the magazines I write for, or for the book. Which is what I’ve been doing a lot of lately. Mostly mountain biking, which is why I finally upgraded my junker mountain bike to a lovely Specialized Stumpjumper. I’m still trying to convince myself I deserve it, so I guess that means a lot more racing is in my future. Got my Cat 1 upgrade as well, so we’ll see how having a nice bike helps my results in that field! Dirt Fest and hanging out with Rebecca Rusch, my favorite endurance mountain biker, is coming up in just a couple of weeks as well, so that’ll be a great chance to get some real skills practice in! I was also lucky that Cannondale replaced my cracked-at-the-seattube Super Six with a newer, sexier model. I’ve decided his name is Eduardo (don’t ask me why, it just felt right) and he and I have big plans for each other. So with riding, writing and racing all coming along swimmingly, I’m forced to admit that life is pretty darn good. 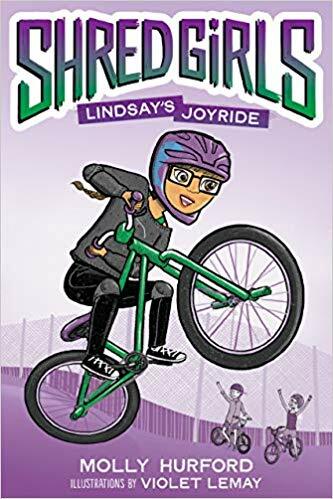 Congrats on the book, the new bikes, and success in mountain biking! I got into racing through cyclocross and love it, but mountain biking was a revelation. A good day on the trail is sublime.